The all-party + boards meeting called by the state government in Siliguri today had very few attendees. Apart from Additional Chief Secretary (Home & Hill Affairs) Malay Kr. De, IAS, Ministers Aroop Biswas, Partha Chatterjee & Goutam Deb were present. None of the Hills 15 Board Chairmen were present. 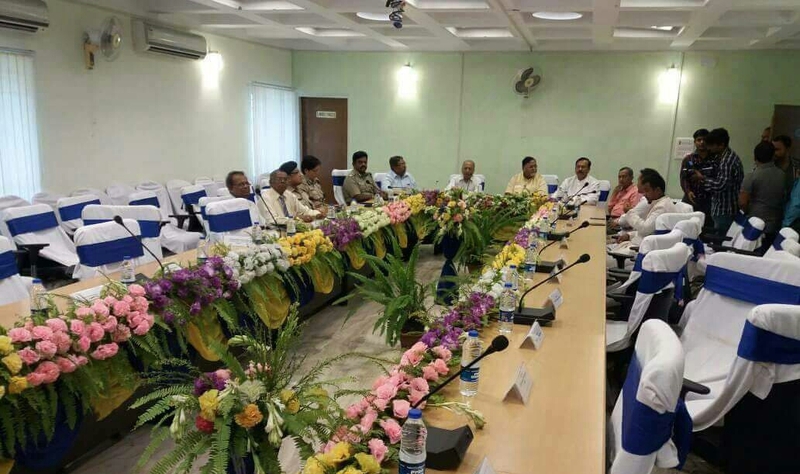 The Vice-Chairmen of the West Bengal Kami Development and Cultural Board & West Bengal Pahari Minority Development Board were the only ones who attended the meet. Among the political parties, the BSP and NCP had sent two representatives each.